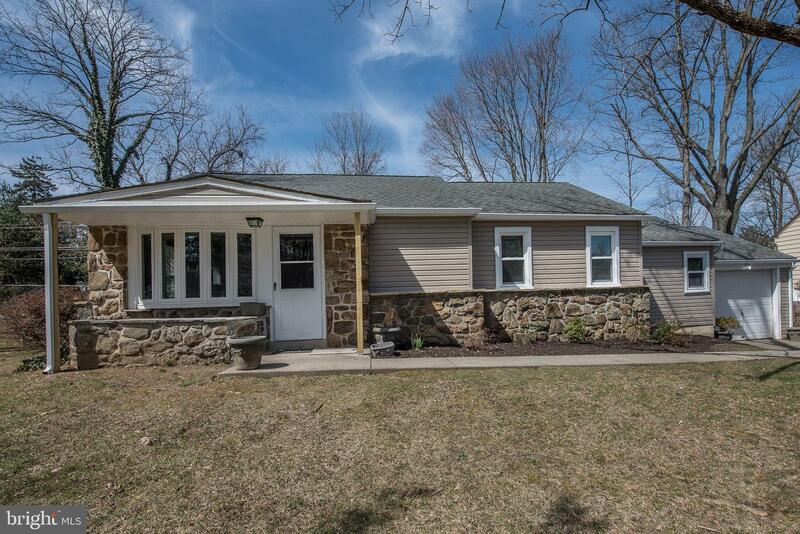 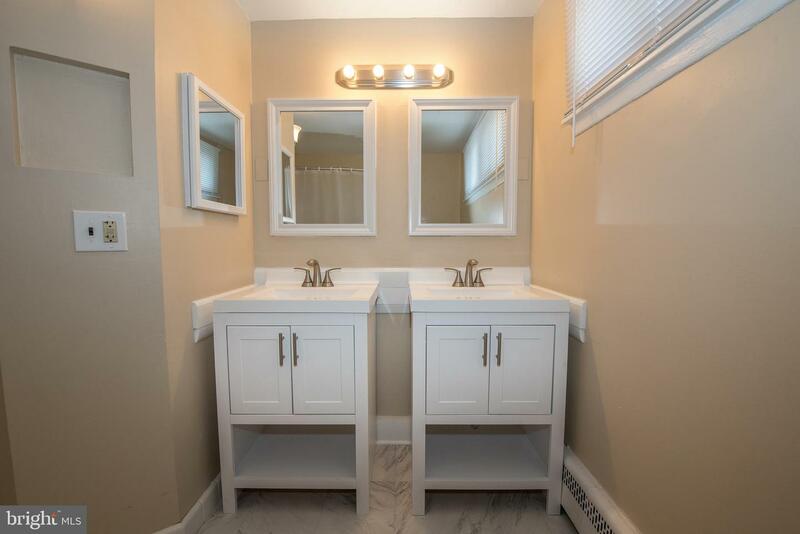 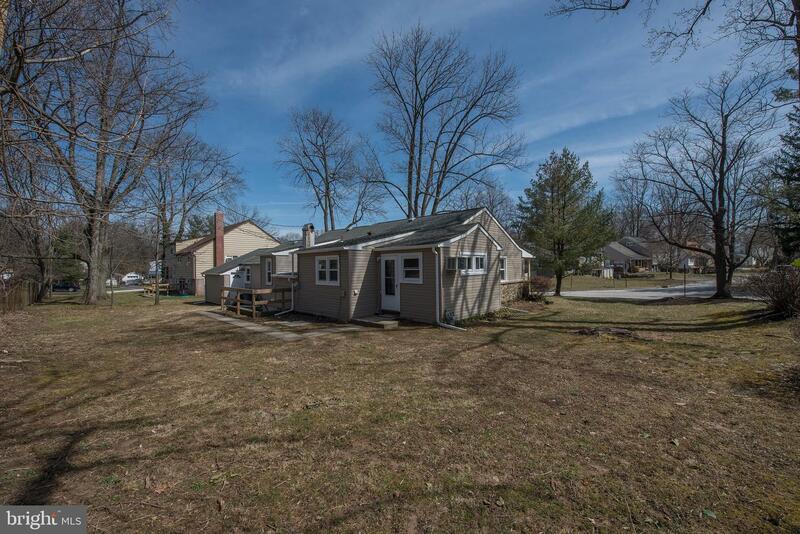 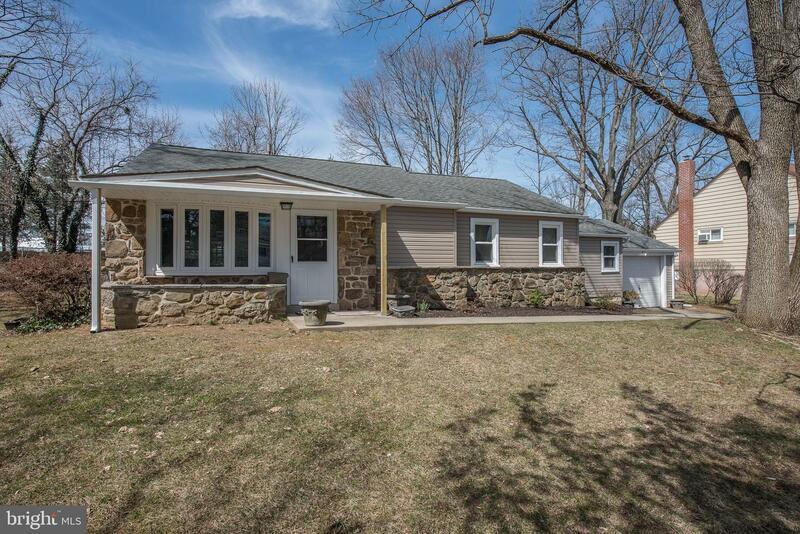 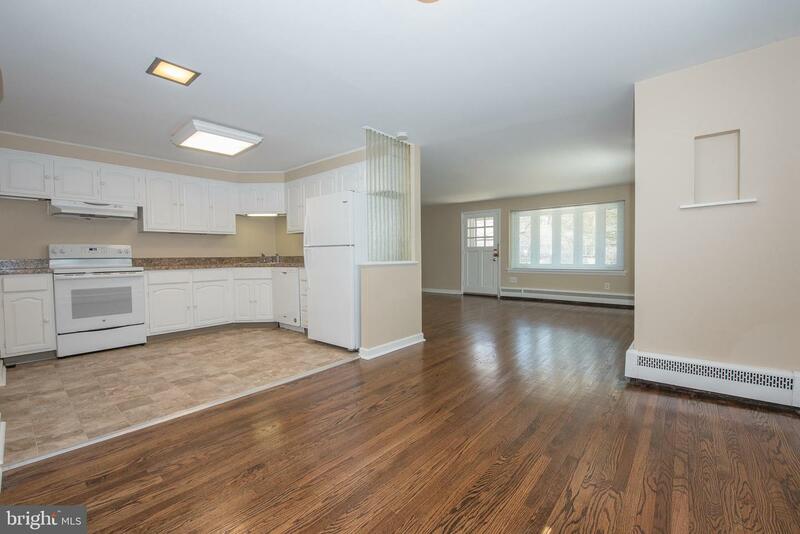 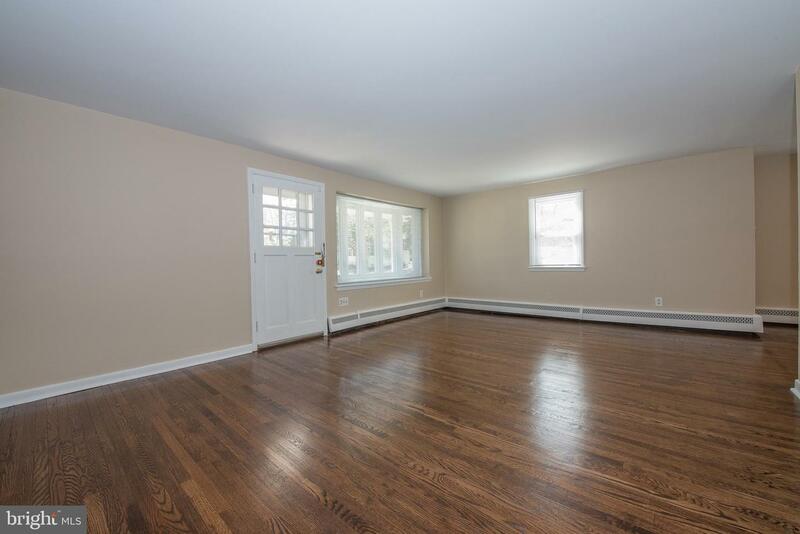 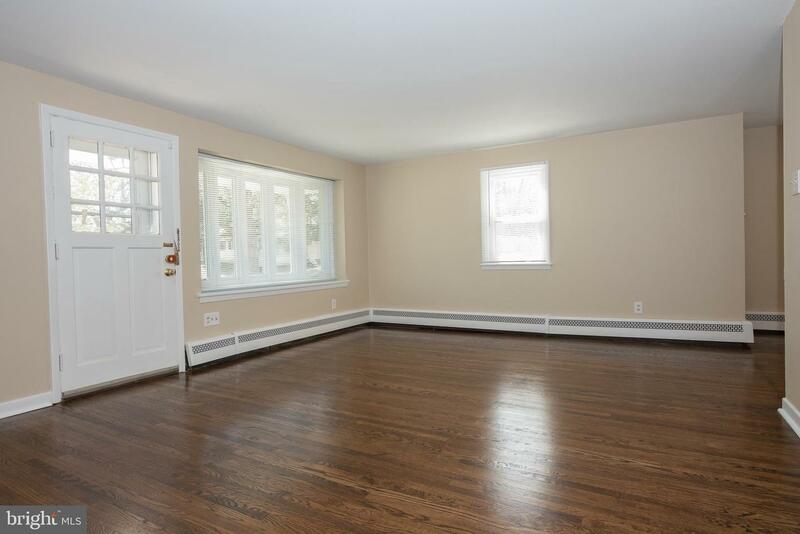 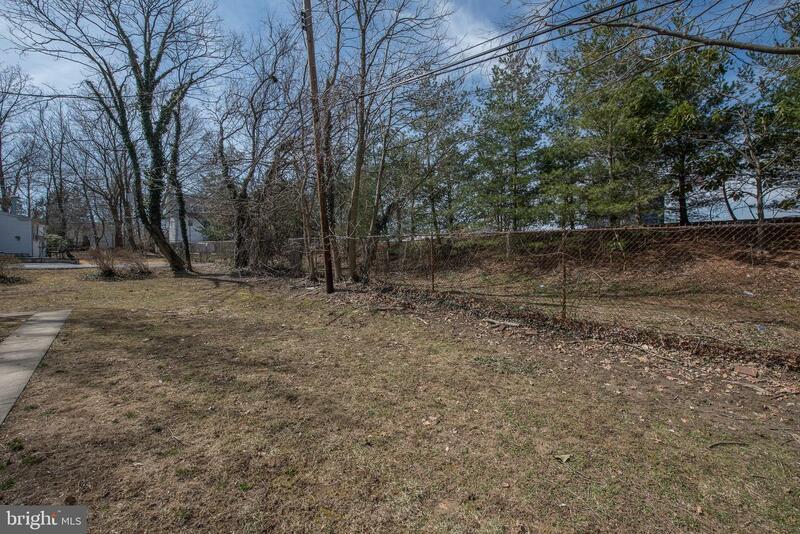 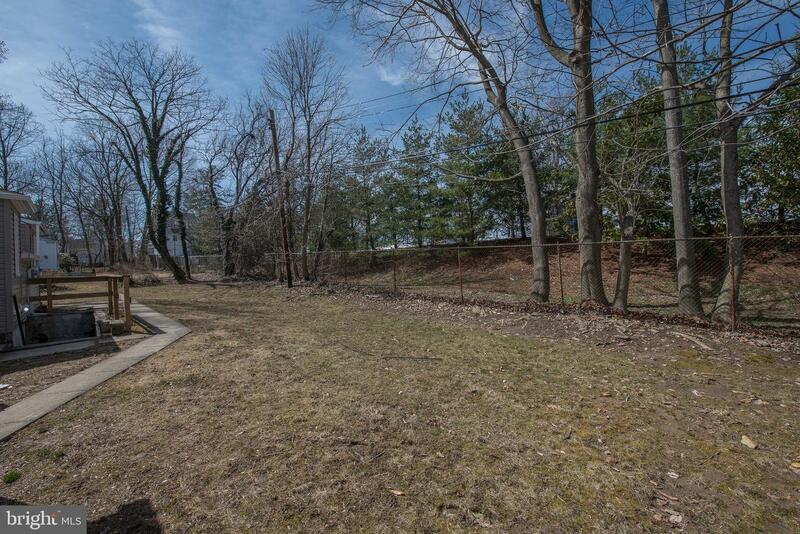 Recently renovated ranch home in Radnor Towhship/School District. 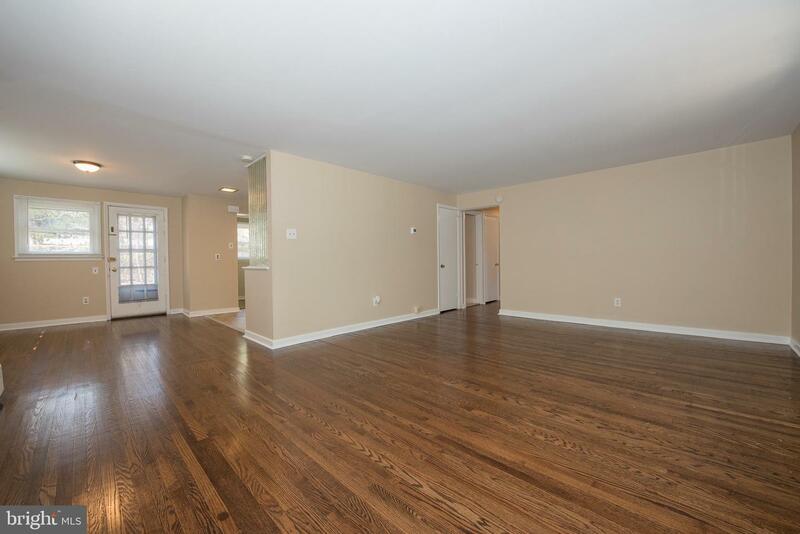 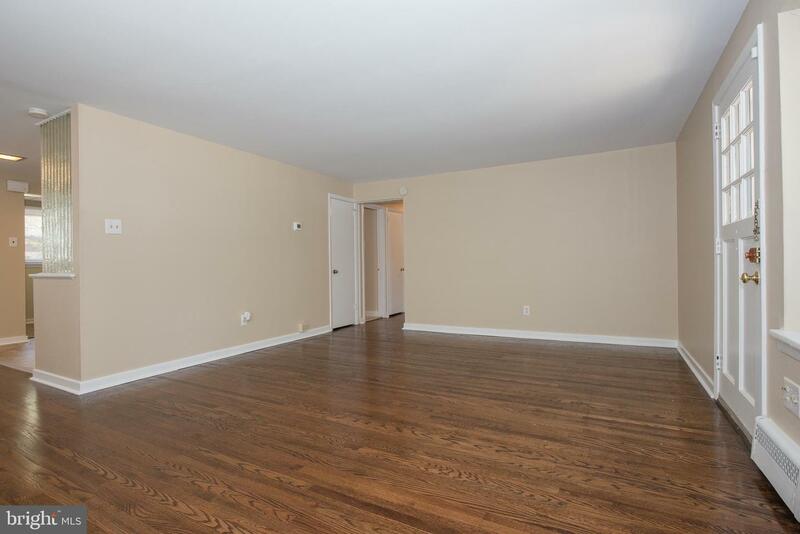 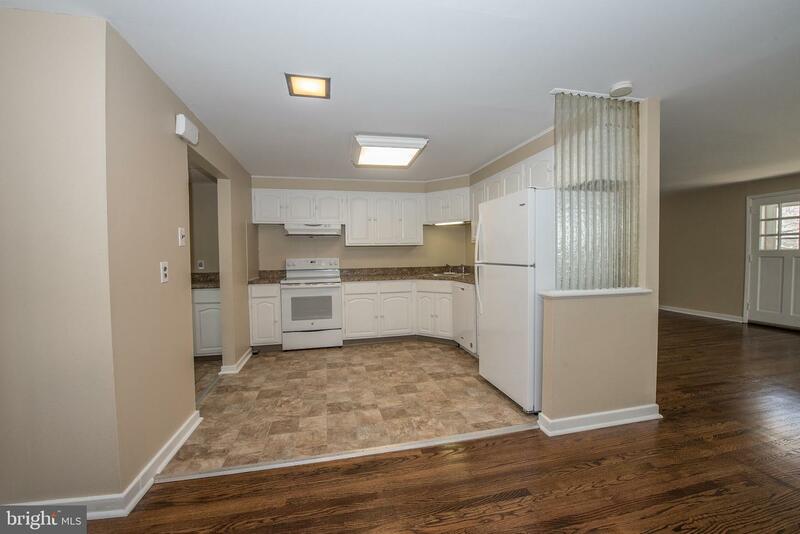 Gleaming hardwood floors, freshly painted, new windows, new kitchen appliances, laundry, and much more! 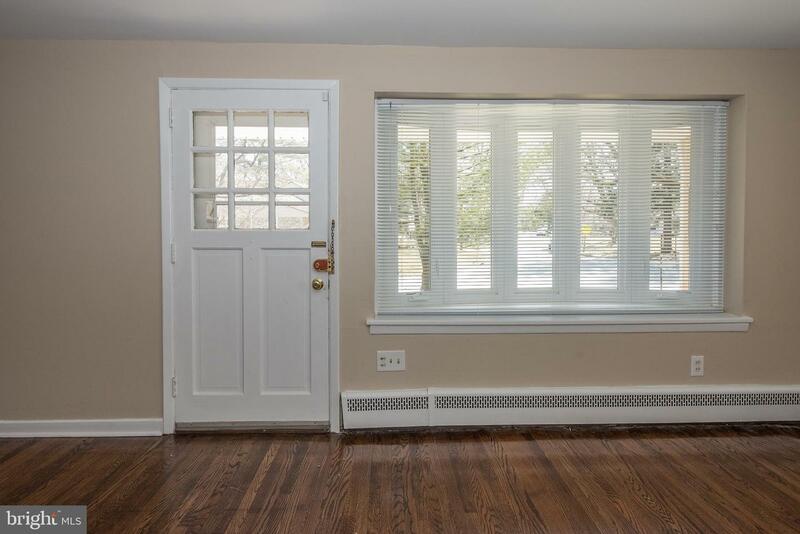 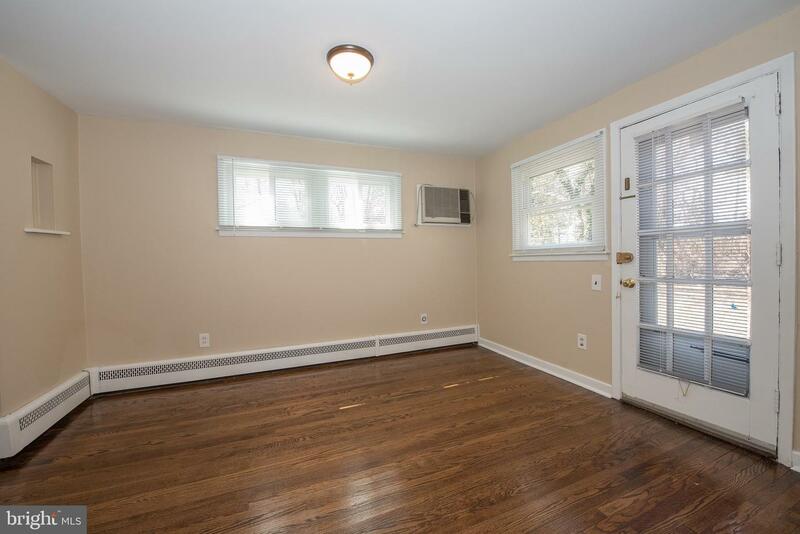 Bright living room with picture window, dining room open on to kitchen. 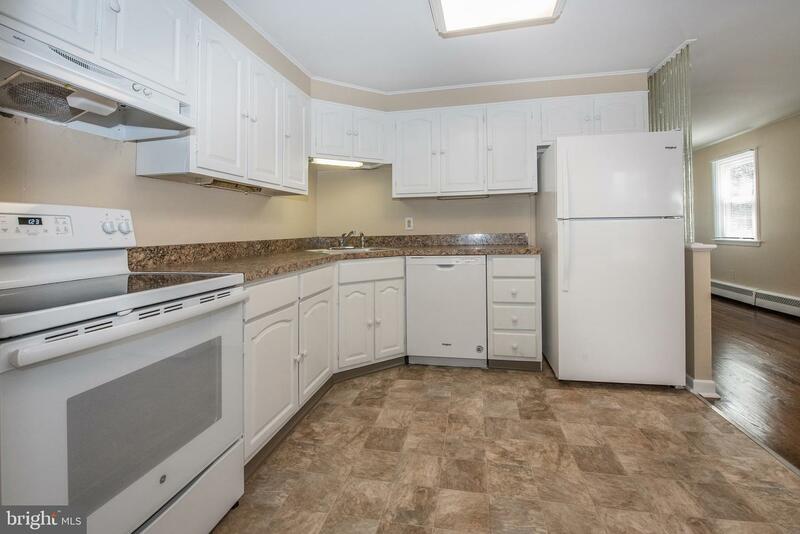 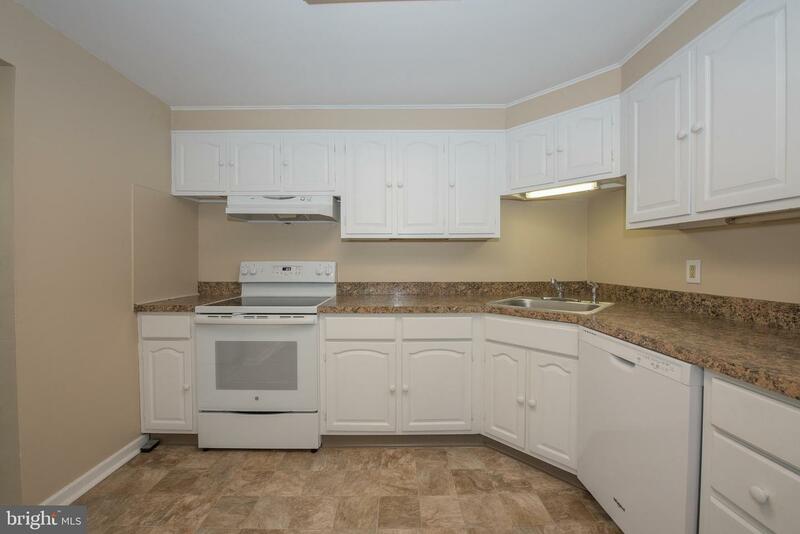 White cabinets, new counter tops and appliances. 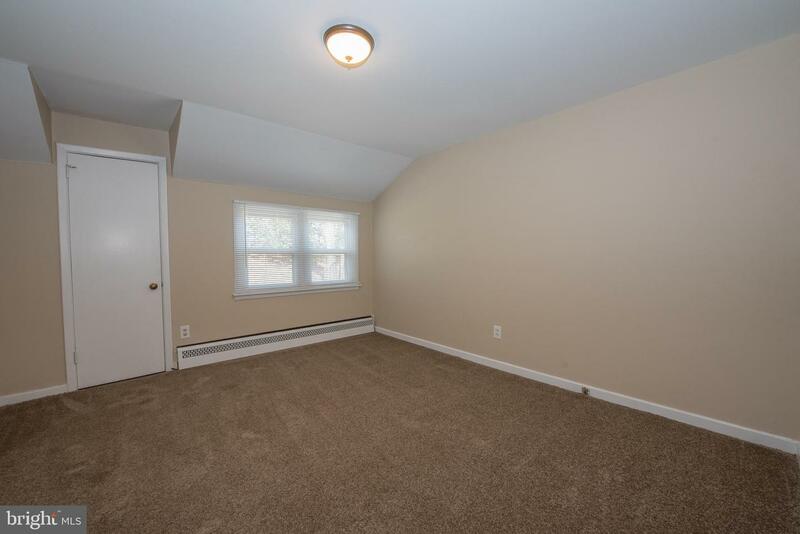 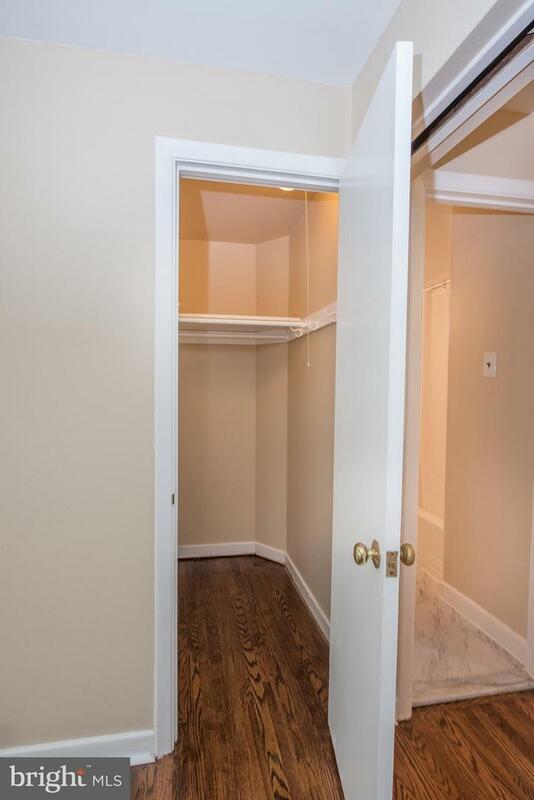 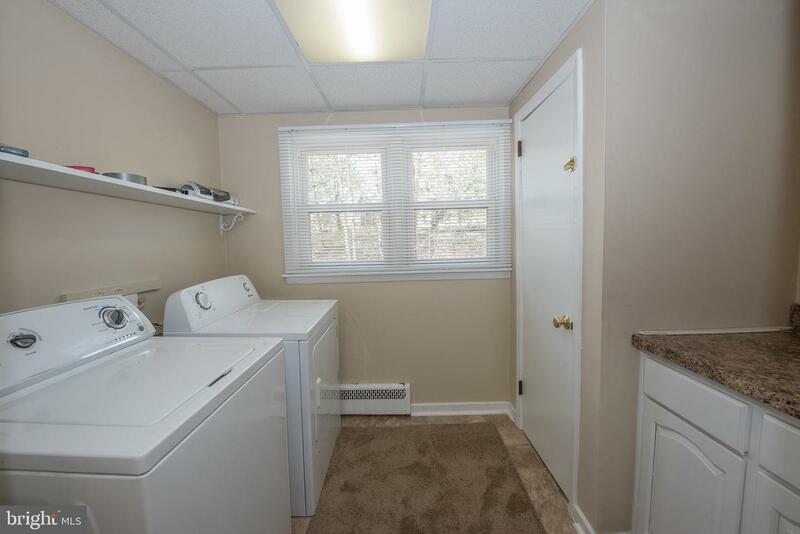 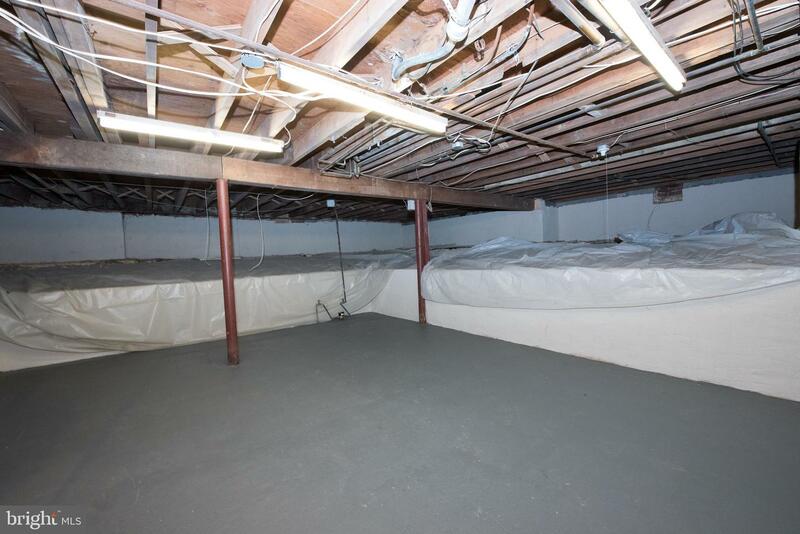 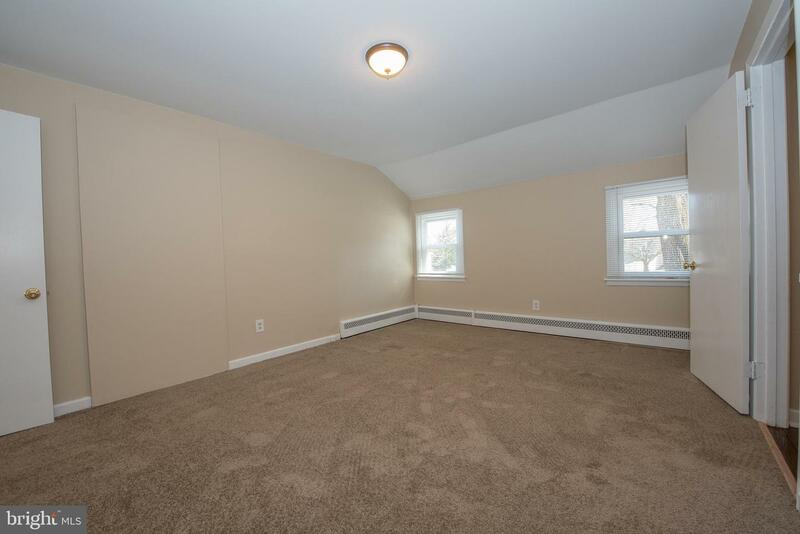 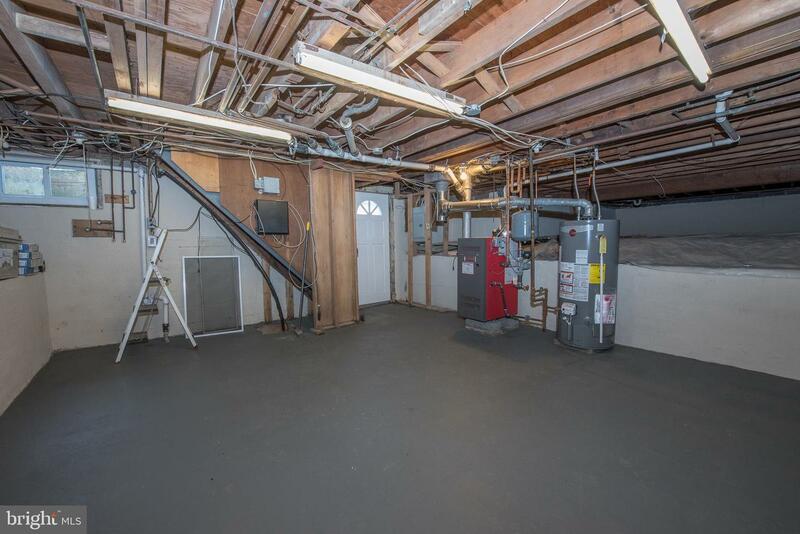 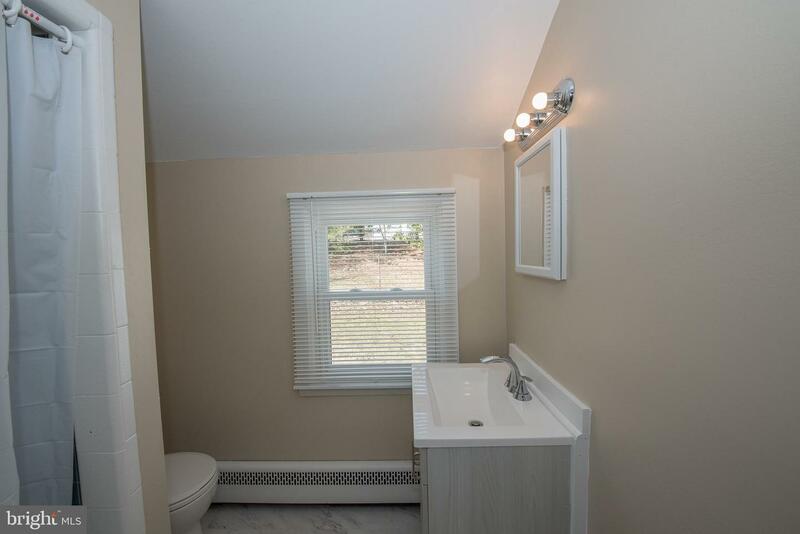 Laundry room, and access to clean and dry basement. 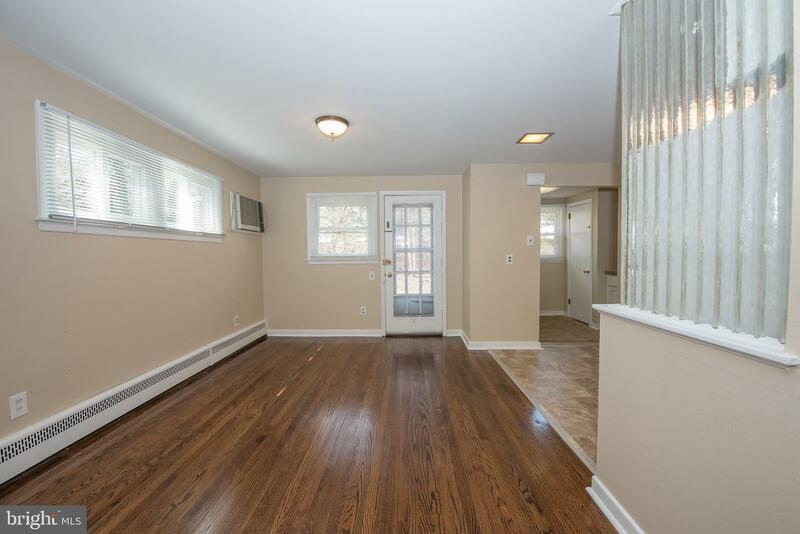 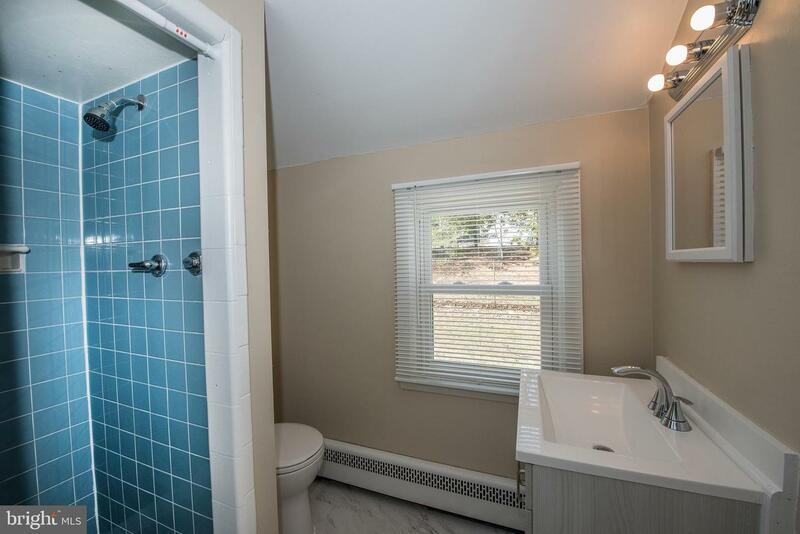 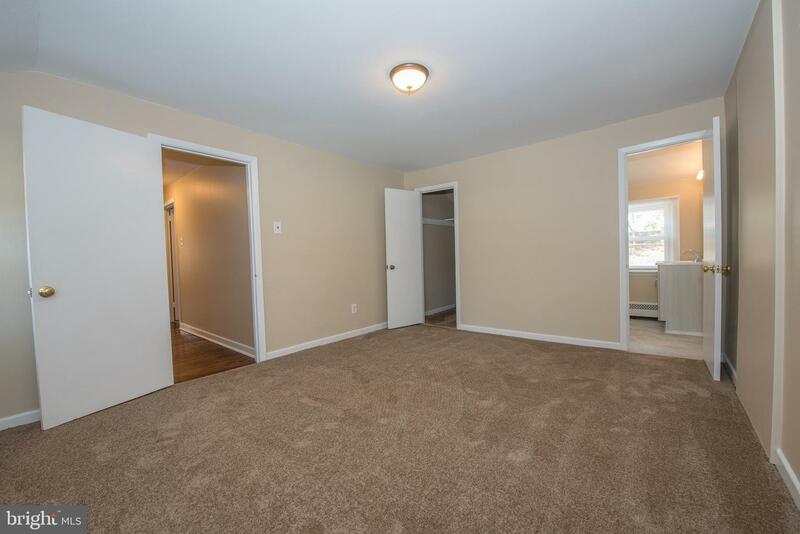 3 Bedrooms, one master with bath, and two large additional bedrooms. 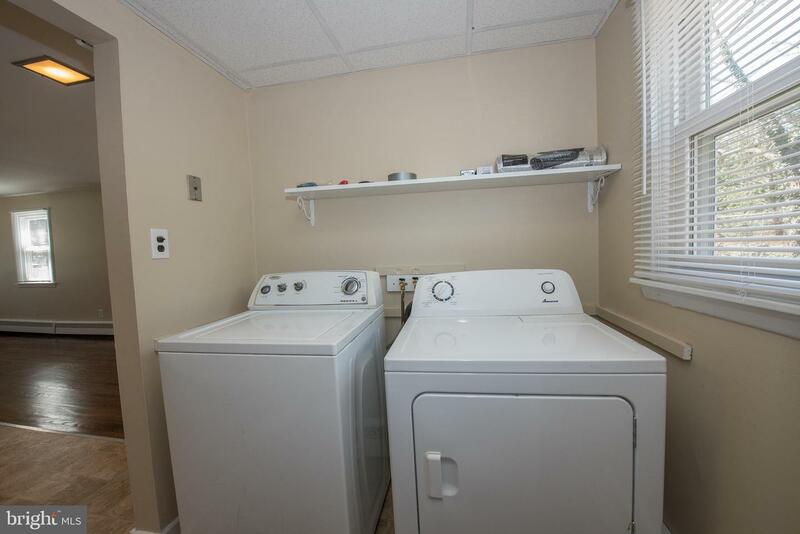 All on one floor living. 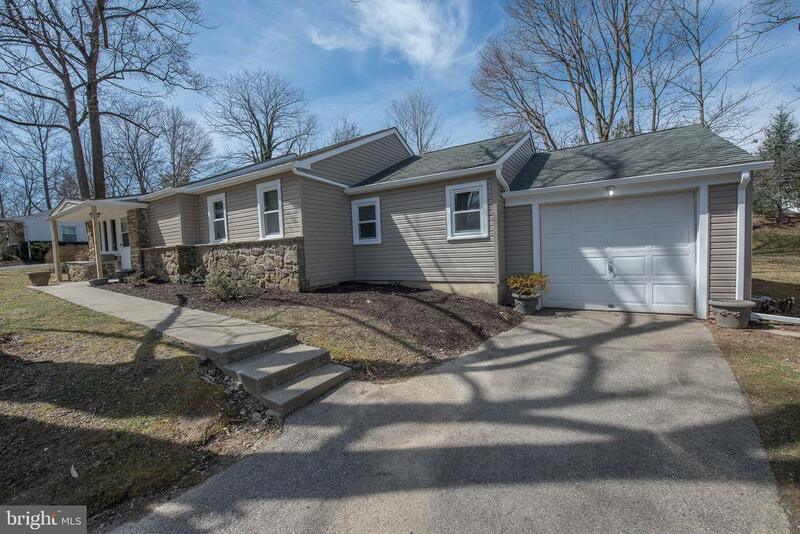 Wonderful neighborhood and excellent location. 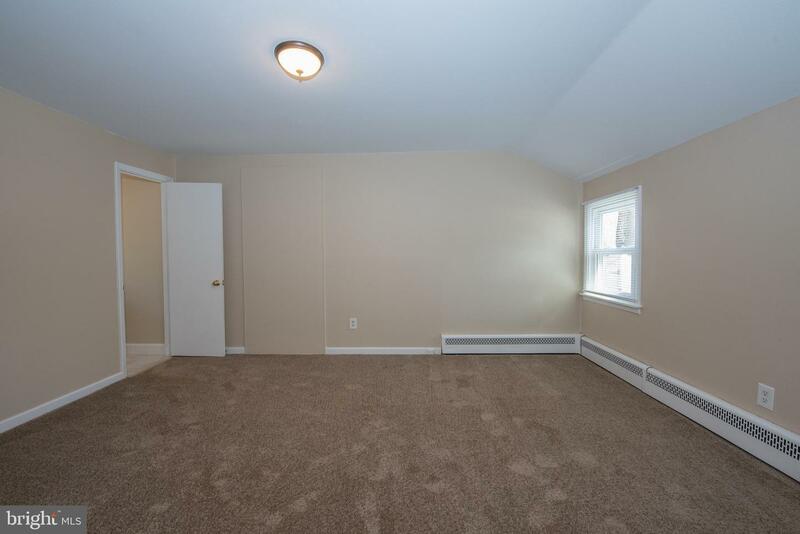 NO STUDENTS OR PETS ALLOWED.